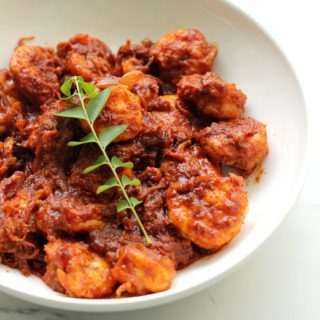 Prawn Gud Gud Fry + Video! 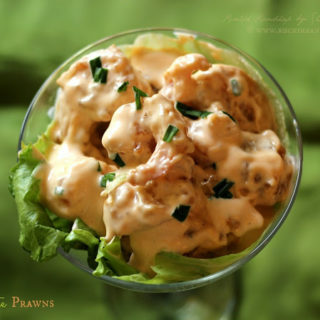 Dynamite Prawns ~ When The Hubby Cooks! 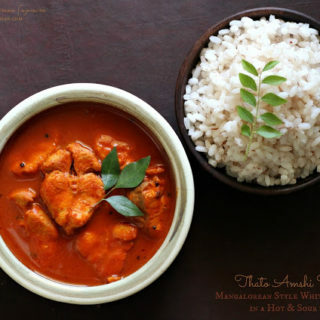 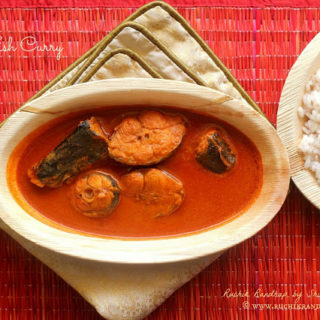 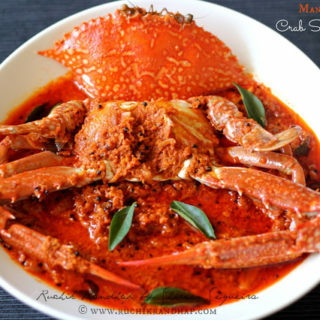 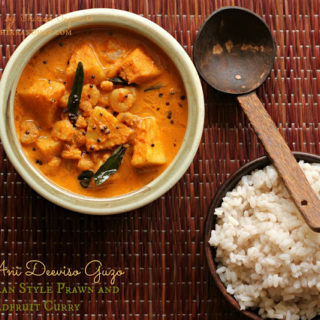 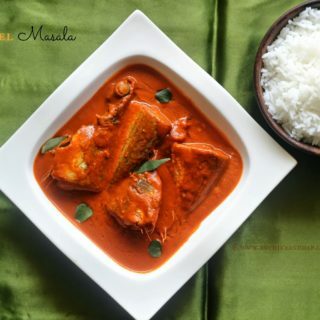 Mangalorean Crab Sukka Masala ~ When The Hubby Cooks! 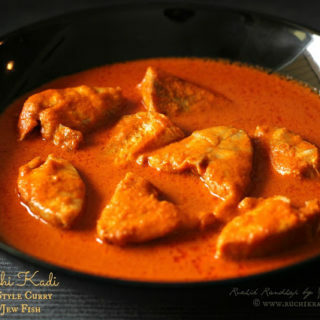 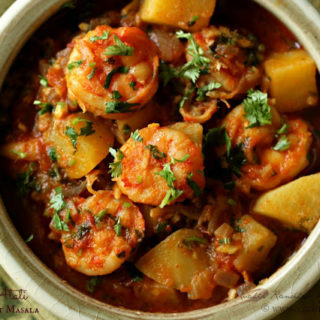 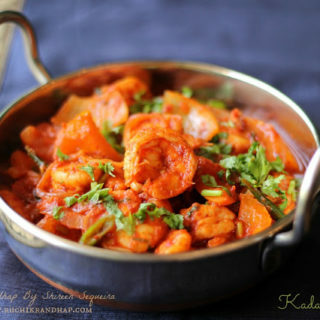 Kadai Prawns ~ When The Hubby Cooks! 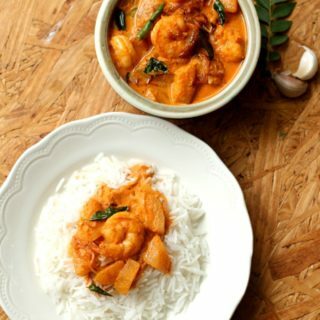 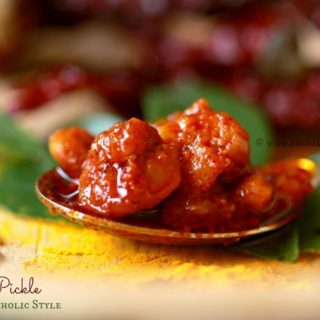 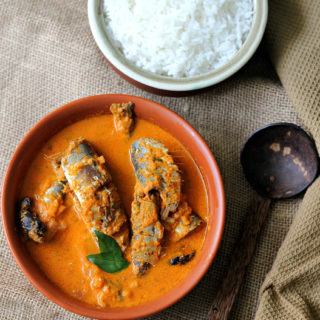 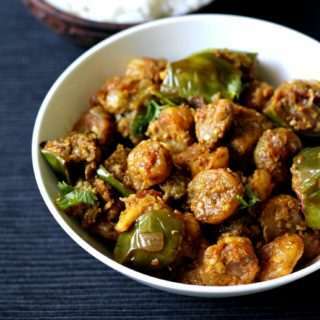 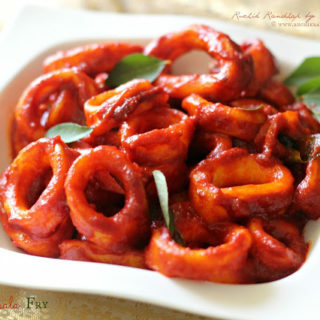 Prawn Pickle (Mangalorean Catholic Style) ~ When The Hubby Cooks!